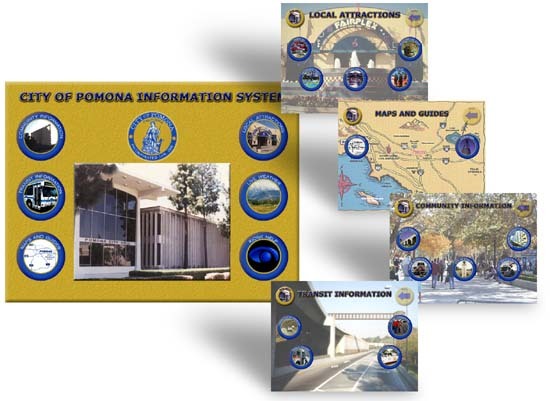 Touch Pomona is part of the InfoExpress kiosk network. This project is a regional effort to establish a sophisticated community information network throughout Southern California. FutureTouch developed the regional network kiosks which are located in a variety of high-traffic locations including hotels, airports, community centers, transit centers, shopping malls, and major employers. Kiosks provide a wide array of community information that was previously only available through the Internet, thus expanding citizen access to government information. 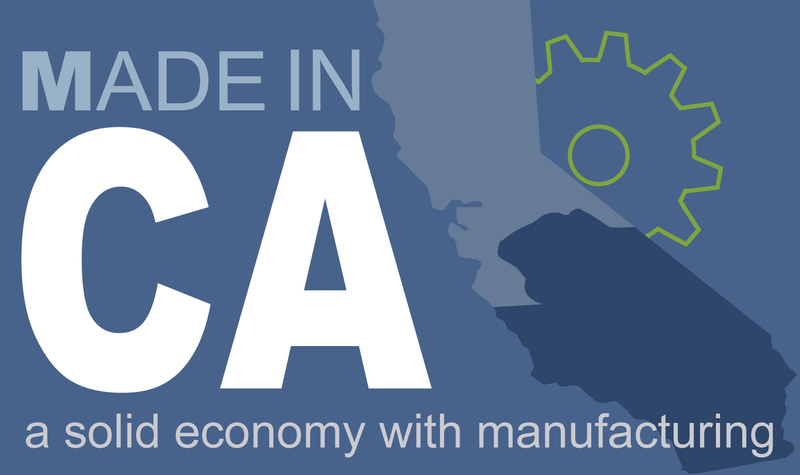 Other cites included in the network are Long Beach, Irvine, Torrance, Pomona, Compton, San Dimas, Santa Ana, Costa Mesa, West Covina and La Habra.